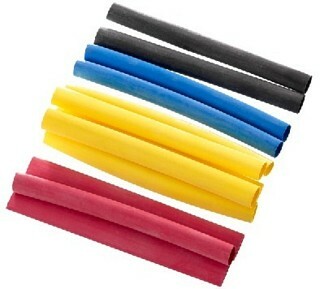 Enlarge Heat shrink sleeving assortment, length: 25 cm, very tightly shrinking in the relation 2:1 and highly insulating up to 20 kV. 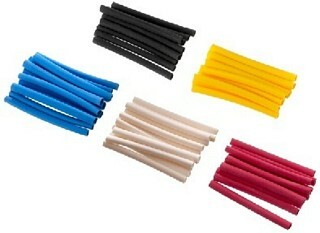 Working temperature range from -20 °C to +90 °C. 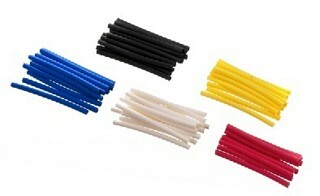 Shrinking temperature from 120 °C on, colour: black, Ø 0.5-14 mm. 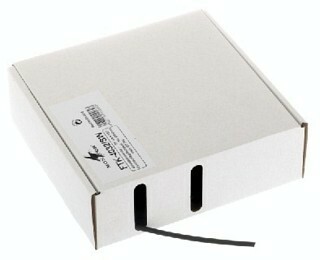 28 pieces. 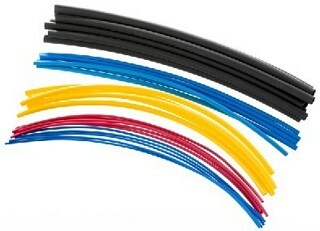 Enlarge Heat shrink sleeving set, an especially versatile assortment, in various colours, lengths and diameters, Ø 1.2-12.5 mm. 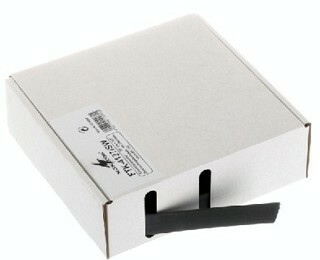 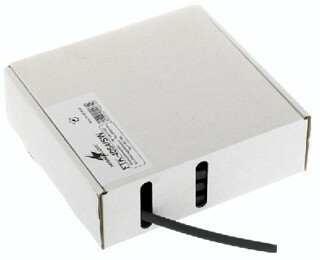 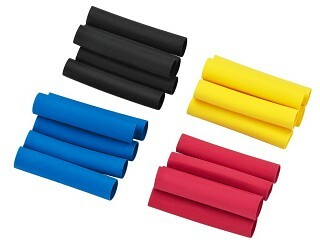 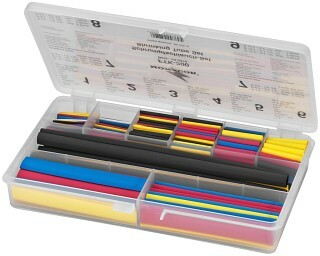 Enlarge Heat Shrink Sleeving Assortments For individual refill of the heat shrink sleeving set FTK-200 from MONACOR. 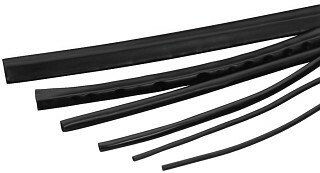 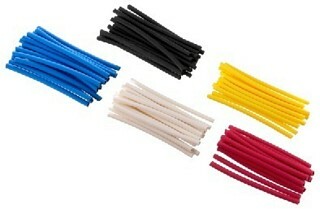 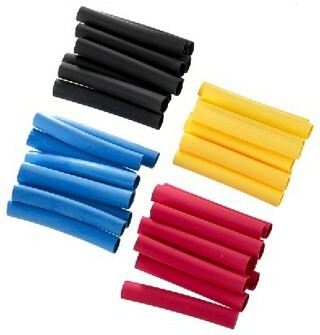 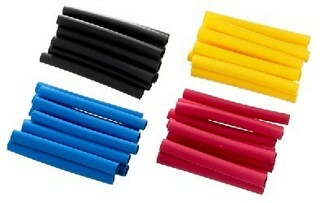 Enlarge Heat shrink sleevings, for professional requirements, black, lengths: 5 m or 10 m, different diameters.